so mostly domains are approved now a day. if the person feel than domains are costly. 3.if ur desired name is avaluable make a register to it. 4.next step u have to setup for a domain to do so goto "setup--->manage domain"
1.goto to blogger.com and login. 2.select "setting--->publishing" then select "switch to :. custom domain"
3.then click on that "already own a domain:switch to advance setting"
5.click" save setting " button to finish. i can provide adsense accounts to the people anywhere in the world by using a secret genuine method. 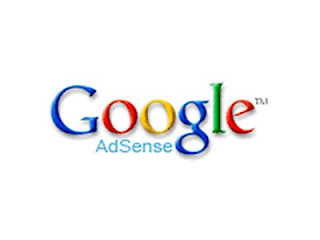 if you want adsense account without getting abnned in the future contact me through this website.